Thinking of moving to a new place? Riverview is a most sought-after area in Florida. It is an unincorporated area located in the Hillsborough County. In recent years, it is becoming a sanctuary for young workers. This place great for someone who is looking for a new house in an amazing community. Many people are moving to this community, it has increased the population. According to the census of 2010, the population of Riverview was more than 70,000. Let’s have a look at the reasons why you should move to Riverview. Riverview is a great place for families and young professionals to live. This is because you can be able to easily reach major roads such as I-75. When you move to this area, you won’t have to pay CDD fee. The HOA fees in the area are low. You will be living in the hub of entertainment, dining, and shopping. Moreover, Riverview offers a wide range of activities for everyone irrespective of your interests. For adventure lovers, there is a Manatee Viewing Center, sailing opportunity on the Alafia River. For shopaholics, the Brandon Mall is just a few minutes away. One of the most popular communities in the area is the Riverview Meadows. This community is a private and gated community that is perfect for those who are in search of incredible value. 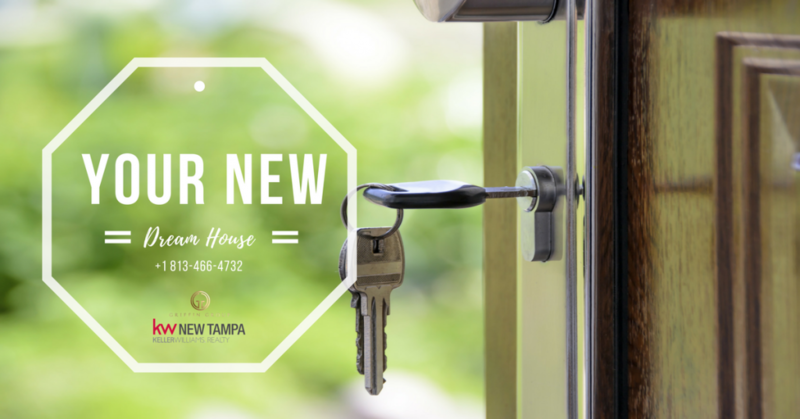 This community is perfect for moving to Riverview as you can have access to the top-rated schools and plenty of things to do. With so many things to do, it gets tiresome to look for a quality house. There are many real estate agents that will help you, however, not all of them are reliable. You will need the services of a professional as they can help at every step, from finding the suitable house to gathering the documents. They are highly-skilled and qualified who have good relationships within the real estate industry. This how they will offer the perfect house deal for you. They will help you have a peace of mind and focus on your life while they deal with all the hassles of buying a house.